"As far as John Kerry's comment is concerned, it is untrue, uncalled for," said Union Environment Minister Prakash Javadekar, who will be representing India at the meet. Javadekar will join world leaders in Paris from November 30 to try and reach an agreement on reducing emissions. But what did Kerry say? "We've got a lot of focus on India right now to try to bring them along. "India has been more cautious, a little more restrained in its embrace of this new paradigm, and it's a challenge," Kerry had told Financial Times. Kerry also said that India's decision to expand the use of domestic coal was "not in the direction we ought to be moving in". Earlier in an interview Kerry also praised China's role in the talks. While he said that he did not mean to sound accusatory, his comments have not gone down well with the Indian government. "India is never a blocking country. It has done its fair share to tackle climate change. Mitigation will only happen if all work together. We will not be the roadblocks. 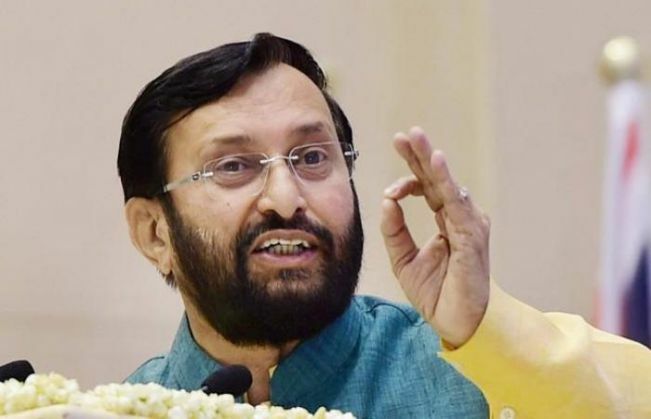 But the developed world must also vacate the carbon space," Javadekar said. As of 2013, India stands at number four among the top polluters in the world. The top three polluters - China (29 per cent) US (16 per cent) and EU (10 per cent) - together are responsible for 55 per cent of the world's annual carbon dioxide emissions. India accounts for 6 per cent. Javadekar said India was engaging at every possible level and its comprehensive climate action plan had been appreciated by everyone. Star Wars fan alert: Go to Google, type this phrase and ta-da! READ NEXT >> Star Wars fan alert: Go to Google, type this phrase and ta-da!